Our map of TechWest.London businesses concentrates on the 7 West London Alliance/ West London Business boroughs. 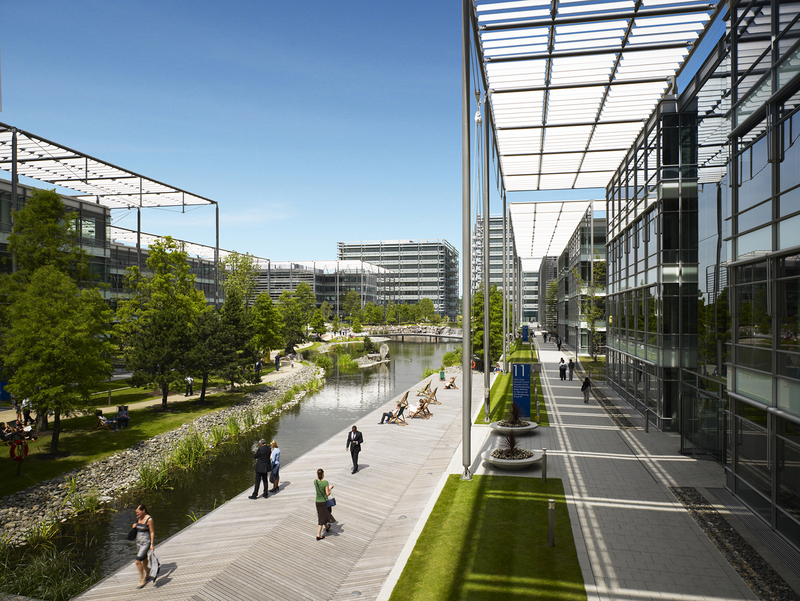 However we will also include businesses in Richmond, Spelthorne and Slough – part of greater West London and the M4’s Silicon Alley. If you spot we have missed a creative and tech business from the map, please e-mail elliott.parker@westlondon.com with their address, postcode and website.